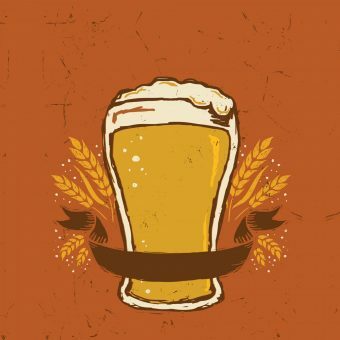 We heard your calls, we heard your demands! 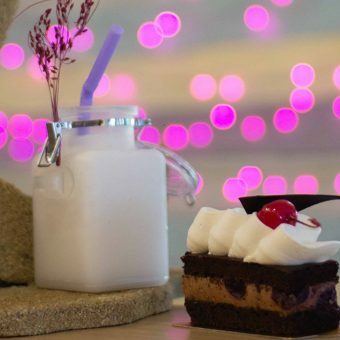 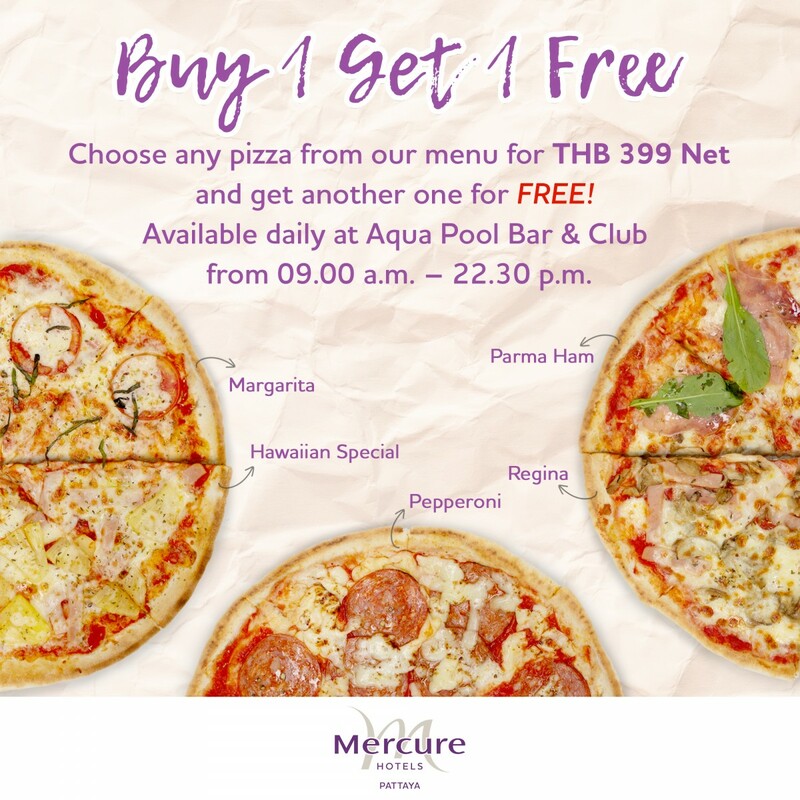 Mercure Pattaya is reintroducing its special Buy 1 Get 1 FREE offer in Pattaya, this time even more than ever and better! 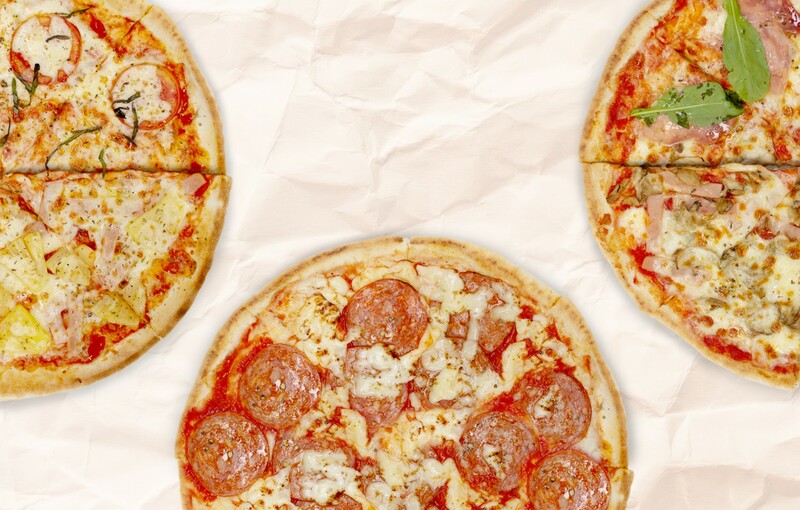 You can choose any burger or pizza from our menu, and you get another one absolutely for FREE! 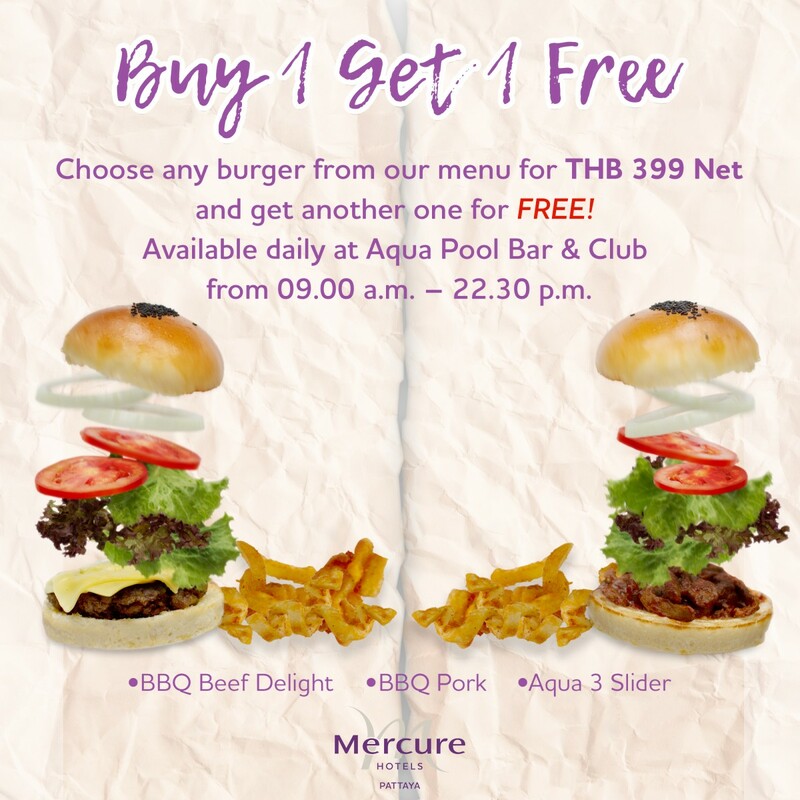 Available daily only at the Aqua Pool Bar & Club from 09.00 a.m. – 22.30 p.m. for THB 399 Net only!